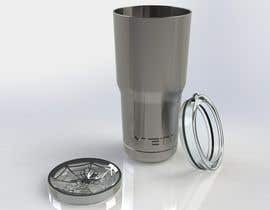 I&#039;m looking for 3D metal whisk designs to insert into Yeti style 20oz and 30oz bottles. 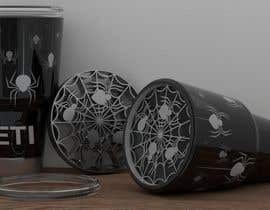 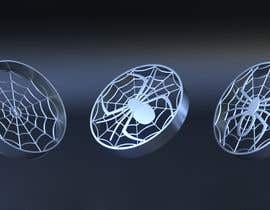 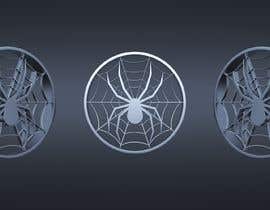 Im interested in a spiderweb design with a BLACKWIDOW spider design within the spider web. 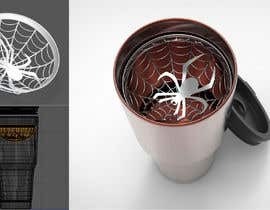 The span of the spider I would like to be the full length of the lids diameter. 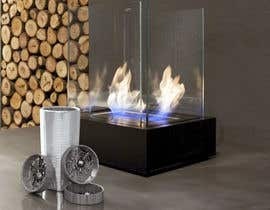 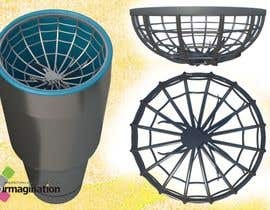 Something similar to the images attached.